2018 APRIL Unipoint Customer Visit - Exintrader S.A. 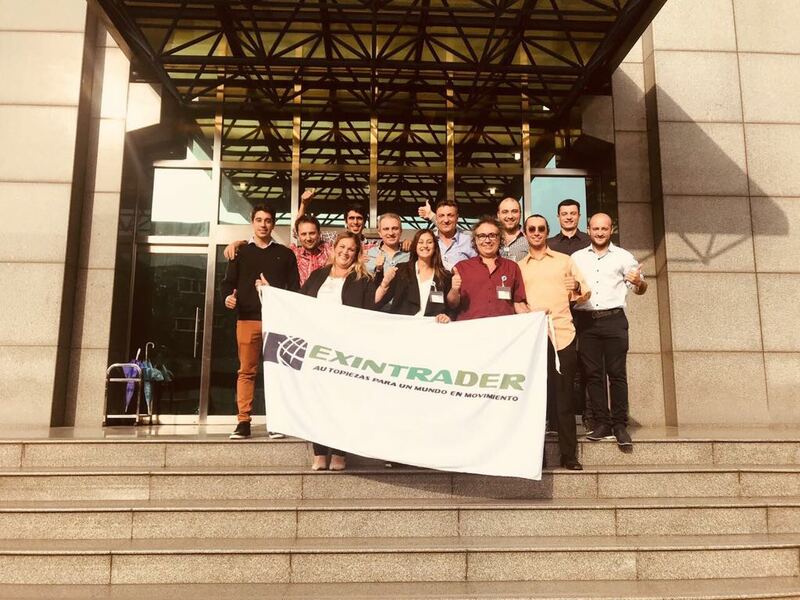 In last week, we were pleased to welcome one of our largest Unipoint customer, EXINTRADER S.A. in Argentina to visit Taiwan for 5 day. 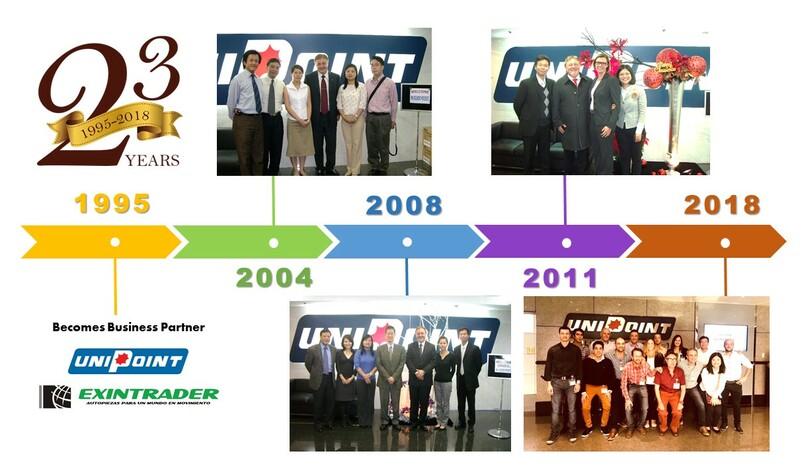 It is a long-term partnerships of 23+ years between EXINTRADER and UNIPOINT. 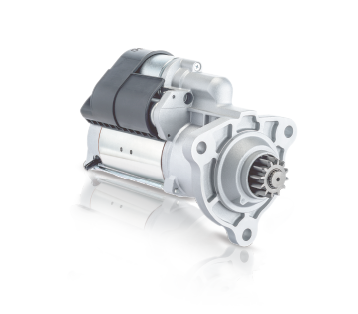 During the visit, we organized 1 day plant tour in Pingchen, Taoyuan to present our rotating machine product line. Through this visit, people can learn more about what Unipoint quality control is in incoming raw material inspection, production lines and 100% final testing before hand over to customers. In addition, this is a wonderful opportunity to introduce our country, Taiwan to our friends. They had a lot of fun by enjoying great food, beautiful sightseeing in incredible cities, Taipei and Yilan. It is hard to tell you everything and how we enjoyed by wording, please take a time to see video! Thanks again our friend EXINTRADER S.A. visit. Look forward to see you in Taiwan again! *Special thanks EXINTRADER support to promote Unipoint brand with car racing group!